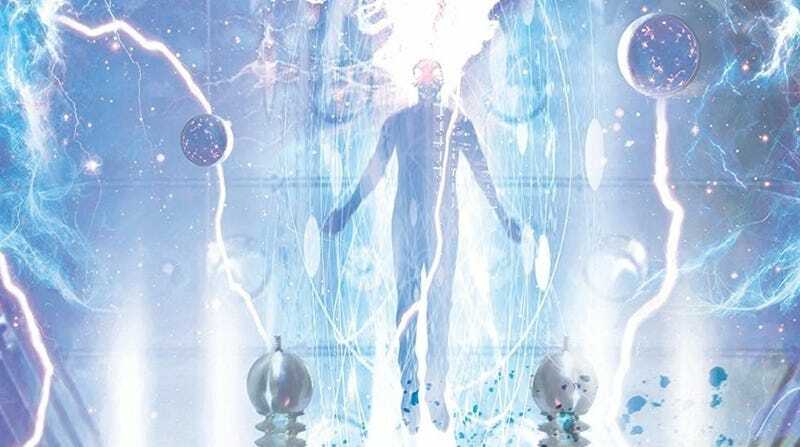 Detail from the cover of Ball Lightning by Cixin Liu. It’s almost back to school season, and even if you’ve long since left lockers and pop quizzes behind, you can still stick to a reading list—drawn from this selection of fresh sci-fi and fantasy books from authors like Cixin Liu, Mary Robinette Kowal, Connie Willis, and some guy named J.R.R. Tolkien.